Hanoians are famous for nostalgia. Being the great storytellers that they are, there are myriad poems, paintings, folk tales and other art forms depicting the sentimental beauty attached to this city. 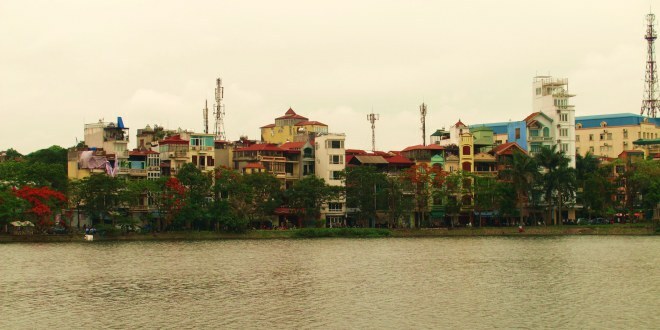 Despite – or sometimes because of – the drastic modernisation witnessed over the past few decades, there remains a pride in the certainty that Hanoi is, and always has been, a city of unsurpassed charm and romance.